Reframing Solidarity is a collaboration between scholars and social movement practitioners that develops research collections, reports, and public interventions on labor policy and strategy. In recent years, partners have donated organizational archives to UCLA’s Library Special Collections. The papers of United Service Workers West (known for its “Justice for Janitors” campaign), the Los Angeles Alliance for a New Economy (LAANE), and the hospitality workers of UNITE-HERE Local 11, form the basis of a more nuanced understanding of recent labor, employment, and immigration policy in Los Angeles. Using low-cost digital technologies, we make these collections accessible in limited ways to our partners in unions. Funding from the Luskin Center for History and Policy supplements existing support provided by the Institute for Research on Labor and Employment to support community meetings with labor and social movement practitioners, and a research report on the role of history in framing contemporary social movement strategy. Toby Higbie is a professor in the UCLA Department of History, an advisor to the Institute for Research on Labor & Employment, and the faculty chair of the Labor & Workplace Studies undergraduate minor. 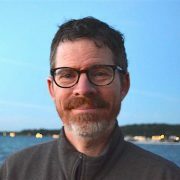 His research focuses on the United States social, labor and working class history, digital humanities and public history. 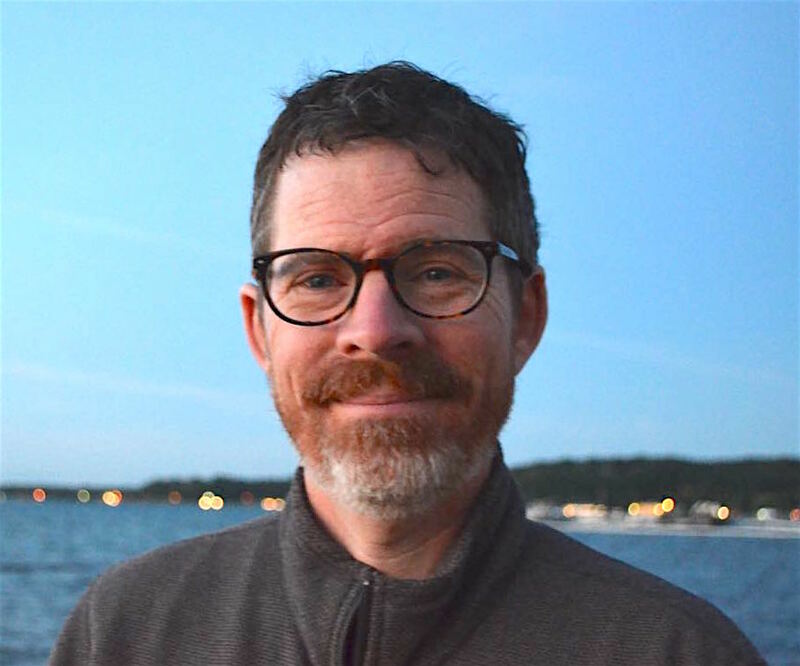 His writing includes the upcoming book Labor Minds: A History of Working-class Intellectual and Indispensable Outcasts: Hobo Workers and Community in the American Midwest, 1880-1930.